We are different from other certification bodies mainly by pragmatic approach to an audit without bureaucracy emphasis. We have already established a quality management system, which we require from a customer. All our auditors are people who were quality managers or consultants as well they know certification audits from the auditee position, it enables them to imagine to be in the auditee position and to perform objective and correct audits. We have own working quality system – we do not require things from others, which we do not do ourselves (in the case of your interest we can present our system to you). Look out! 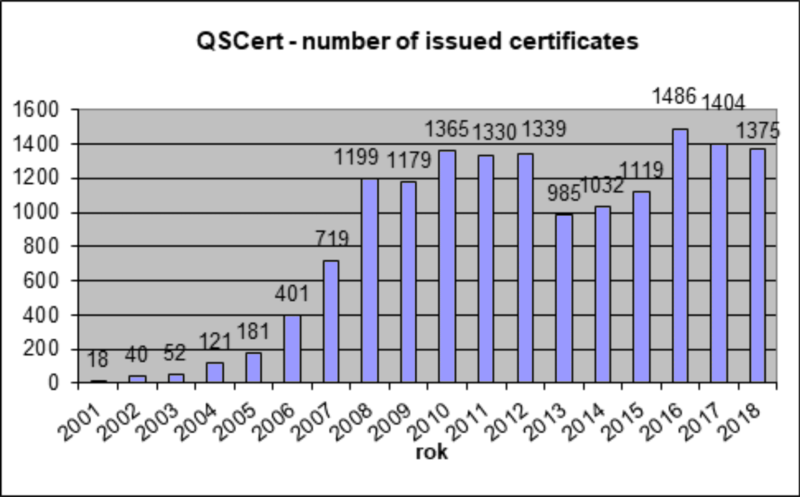 The majority of certification bodies do not have working quality system – try to make sure of it.